Reading and share top 1 David Ibeyeomie famous quotes and sayings. 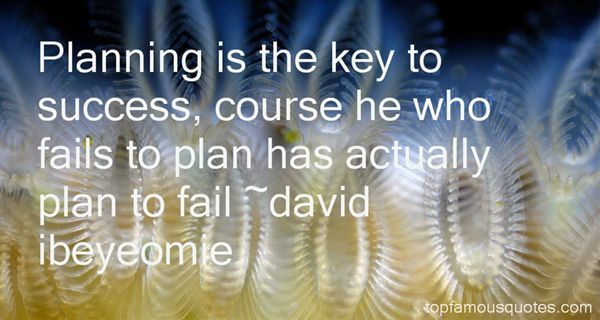 Browse top 1 most favorite famous quotes and sayings by David Ibeyeomie. My intent for EPs - and, really, my philosophy on my music - is that every single song has to be worth it."